Are You Interested or Involved? There are no shortcuts in life – at least not for the things that truly matter. Success in ACN – or in anything for that matter – is a process. It takes hard work and consistent effort every day. So, let me ask you this: how are you building your ACN business? Are you interested or are you involved? Hello everyone! Tomorrow officially starts 2014, so I’d like to be the first to wish you a very happy New Year! I hope everyone had a safe and wonderful holiday – and that you are starting the year off with a fresh perspective, a positive attitude and an untamable desire to win big in 2014. Tonight, most people will be celebrating the end of one year and the beginning of another, but what happens when you wake up tomorrow morning on the first day of a new year? Will your 2014 be any different or better than 2013? The answer to that question is 100% in your control. Is Your Mindset Set On Success? I’m headed to Barcelona for the final European Training Event of the year, but before I fully immerse myself in the event, I wanted to take a quick second and talk to you about what I believe to be one of the most powerful tools ACN has ever released to the field…EVER! 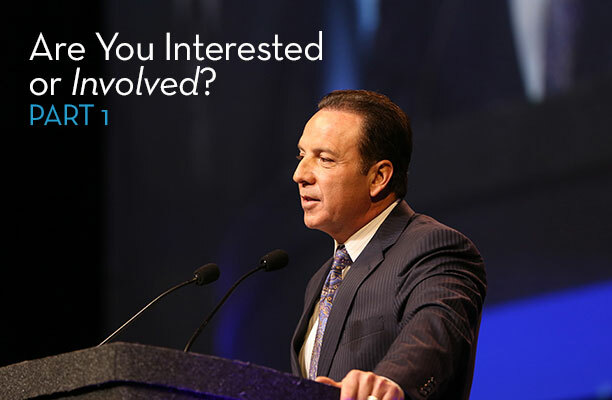 Imagine going inside the minds of the best-of-the-best at ACN. 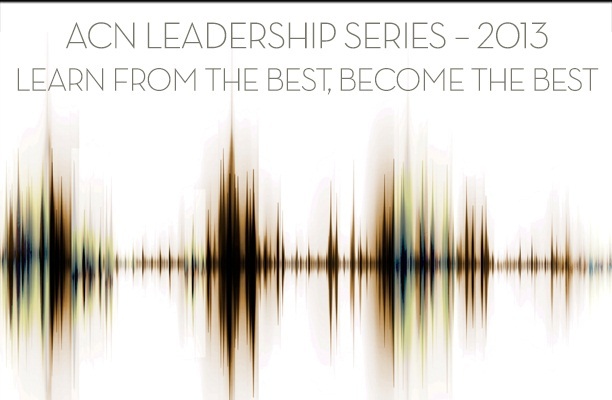 It’s a reality with our brand new Leadership Series. We talk a lot about the “best-of-the-best” at ACN when referring to our leaders and top producers. But what does this really mean? Yes, these individuals are consistently at the top of the production charts. Yes, they have customer acquisition down to a science. And yes, they can do a PBR in their sleep. But what really sets these individuals above the rest is their “never give in” mindset.